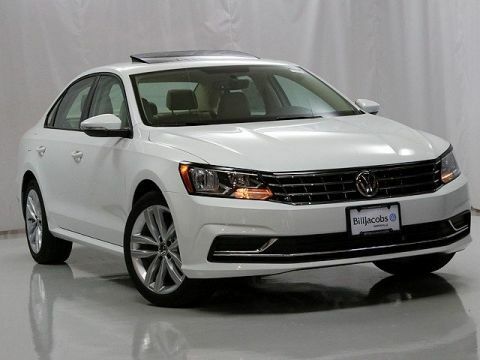 ***THAT'S 7 TOTAL YEARS OF VW WARRANTY!! 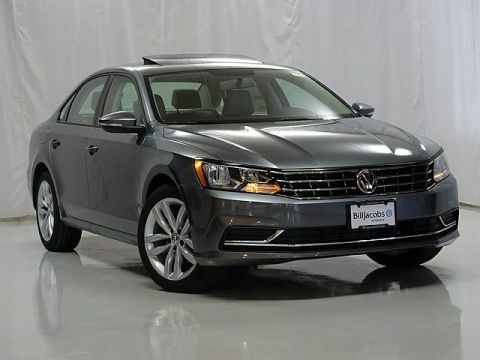 *** ***VW CERTIFIED AT NO ADDITIONAL CHARGE!***. 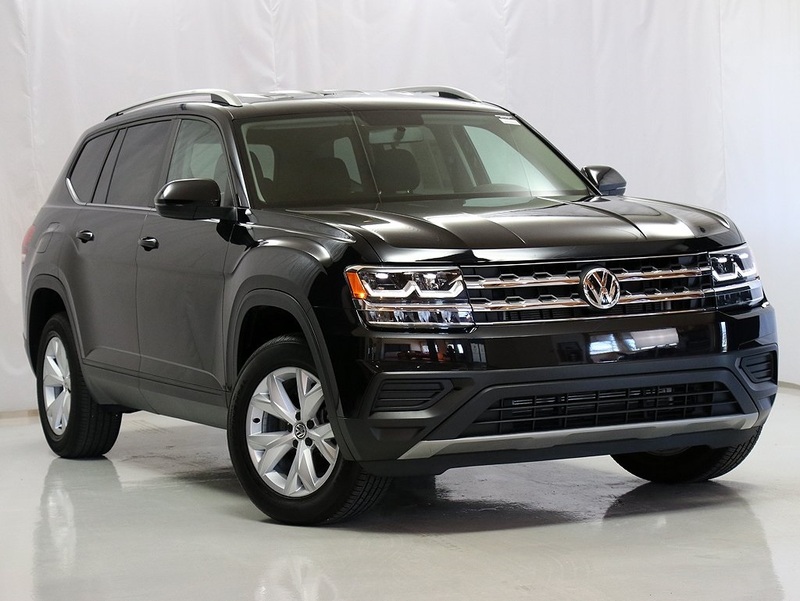 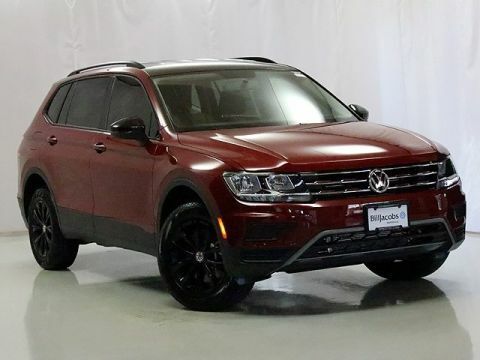 2018 Volkswagen Atlas S 2.0L TSI 8-Speed Automatic with Tiptronic 22/26 City/Highway MPG Odometer is 4025 miles below market average!